It’s the end of act II and all is lost. 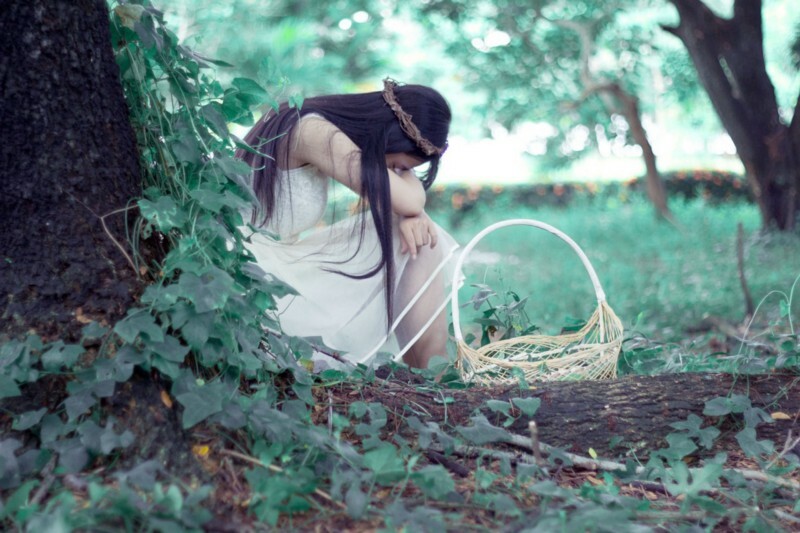 Your protagonist must work hard to get what she wants or lose everything. The story arc has been around for over 2000 years, and is a proven way to tell a good story. It’s not the only way, but it does work. Evaluating your story arc in the context of the three-act structure should spark your creativity, not box it in. Use the story arc to make your story better by understanding why certain key events happening at the right time will engage your readers. The story is yours. The arc helps you make it better. Today, we’re talking about Plot Point 2. Earlier posts cover the Inciting Incident, Plot Point 1 and the Midpoint. Plot Point 2 (PP2) signals the end of Act II. Plot Point 2 will be a low point for your protagonist. Her actions since the middle have caused disaster. At PP2, she becomes more determined to reach her goal. Note: there are story spoilers, so don’t read this section if you want to read the book or see the movie. Gone Girl: Amy comes home and lies about being kidnapped. Nick wants nothing more to do with her, but can’t get away. Amy will frame him for attempted murder if he leaves her. Life looks bad for Nick. The Martian: Mark leaves his base for the final time and has to cover 3000 km in a hostile environment. If he misses the window for the crew to pick him up, he’ll die on Mars. This is serious motivation. The Philosopher’s Stone: Harry encounters the Voldemort in the Dark Woods. Voldemort tries to kill Harry, but a centaur rescues Harry. Harry will have to confront Voldemort at some point if he’s going to survive. Twilight: A vampire is going to go after Bella for her blood, and Bella must leave Fork. Bella wants to survive. Plot Point 2 should be somewhere around the 75% mark in your novel. If this plot point comes too late, the story will feel like it’s dragging. If it comes too early, the story may feel rushed or lacking in depth. Here’s an example of a story arc from Fictionary. The brown line shows the recommended story arc, and the green line shows the actual story arc for the novel. You can see above, the inciting incident occurs too late in the story, plot point 1 occurs too quickly after the inciting incident, and the middle occurs too late in the story. After that, plot point 2 is reached too quickly, denying the reader story depth. By appearing too early, it also means the last act is dragging. Act III is going on for too long. And on it goes until the climax is too late, and there isn’t enough time for a satisfactory resolution. Meaning the reader won’t read the writer’s next book. 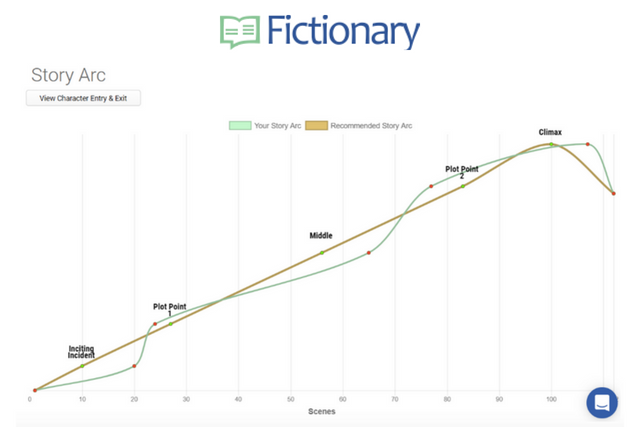 Fictionary is online software that simplifies story editing. Why not check out Fictionary’s free 14-day trial and tell better stories? 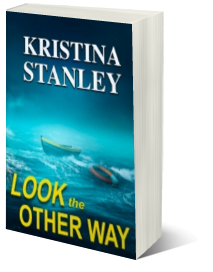 Post written by Kristina Stanley, best-selling author of Look The Other Way (Imajin Books, Aug 2017). Kristina is the CEO of Fictionary.